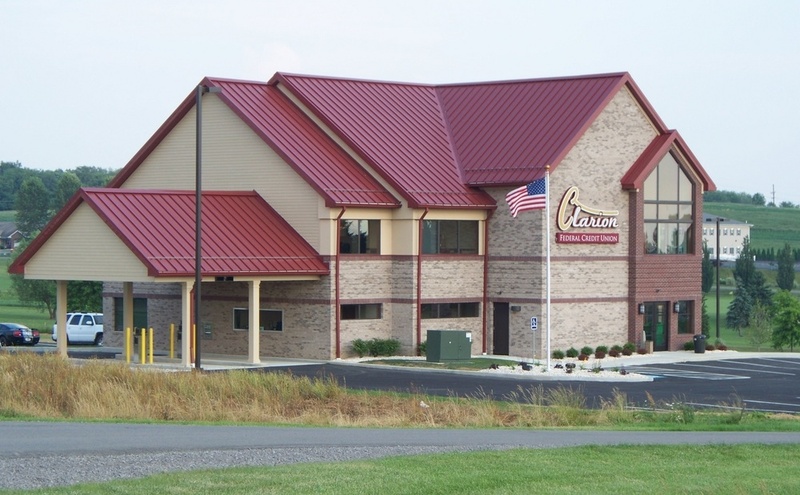 BARNESVILLE, Pa. – Tracy Becker has achieved the status of Pennsylvania Certified Chamber Executive. 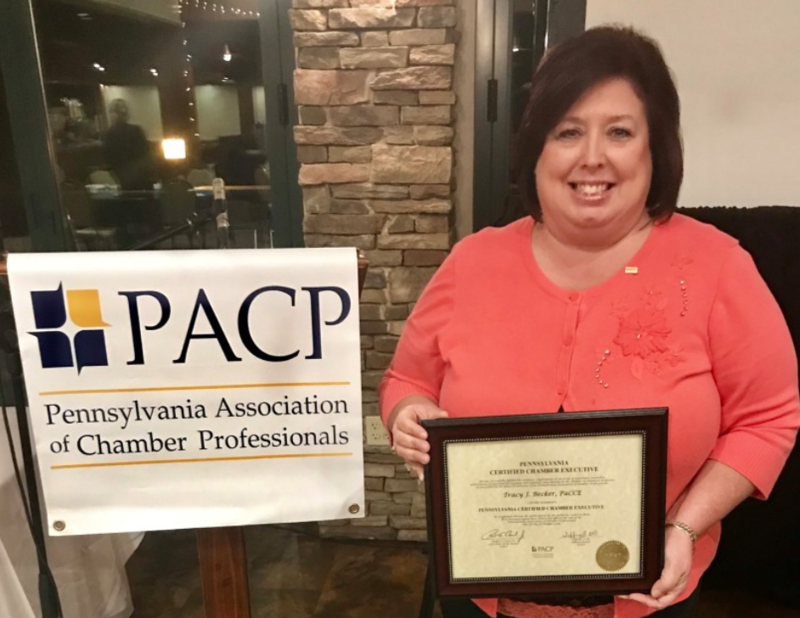 Tracy J. Becker, IOM, CFEE, Executive Director of the Clarion Area Chamber of Business & Industry, was awarded the designation of Pennsylvania Certified Chamber Executive (PaCCE) at the Awards Ceremony of the 2018 PACP Chamber Professionals & Leadership Conference held October 18 at the Mountain Valley Banquet Venue in Barnesville, PA. The PaCCE program was established in 2008 to promote the chamber of commerce field as a profession and to recognize those individuals who have attained an established level of achievement within this profession in the state of Pennsylvania. The PaCCE designation is to be awarded to those demonstrating a combination of chamber experience, service to PACP, professional achievements, and continuing education. The designation is meant to encourage chamber boards of directors to recognize and value the expertise and skill possessed by a chamber professional and to encourage chamber executives and senior management staff to continually enhance and expand their skills through the pursuit of professional development related to the areas of chamber leadership and management. Tracy is just the 5th chamber executive in the state to achieve this status. In 2010, the designation was presented to Larry Bowman (formerly with the Lebanon Valley Chamber) and Sally Haas (formerly with the Pittsburgh Airport Area Chamber); in 2013, the designation was awarded to Eileen Dautrich (TriCounty Area Chamber); and in 2016, the designation was presented to Vern Squier (Chamber of Business & Industry of Centre County).